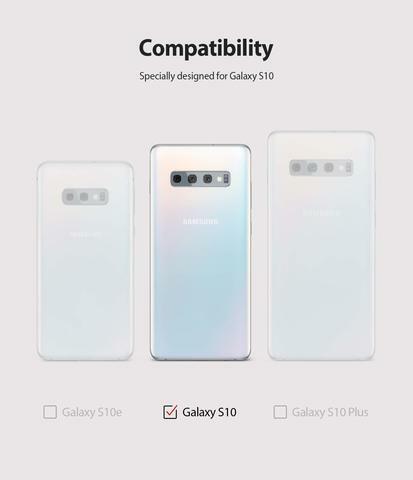 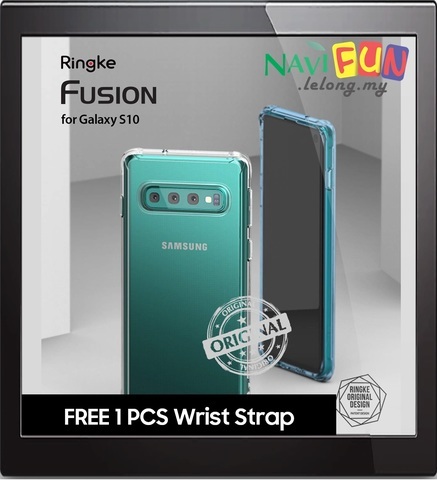 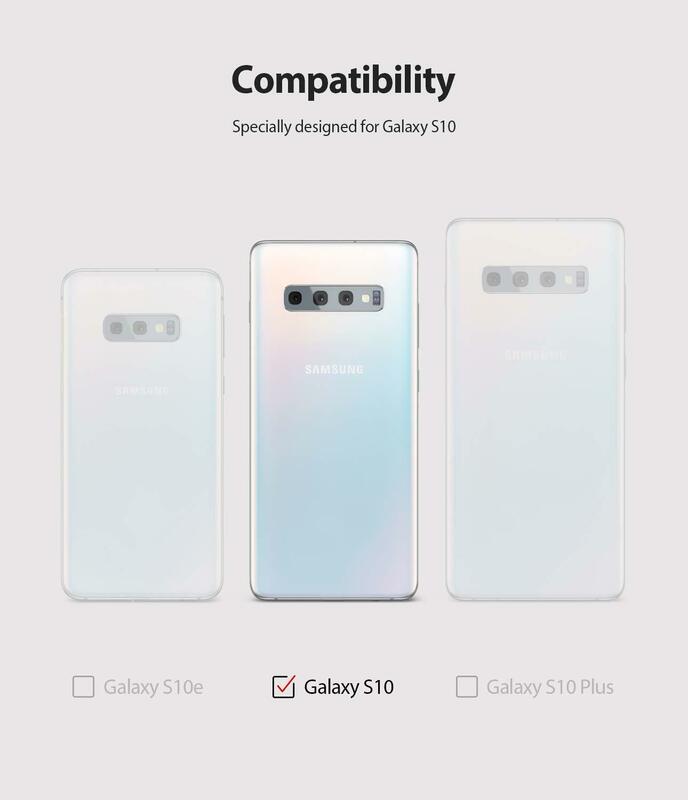 Compatible with Galaxy S10 (6.1"). 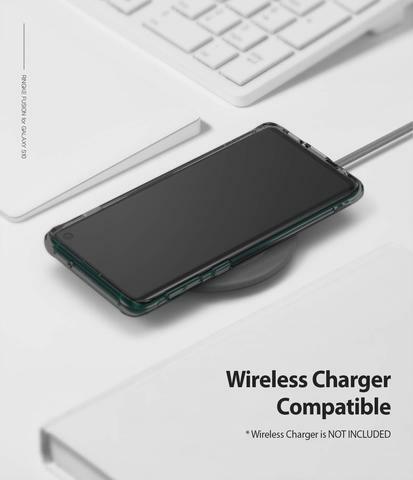 Supports Qi Wireless Charging without the hassle of having to remove the case. 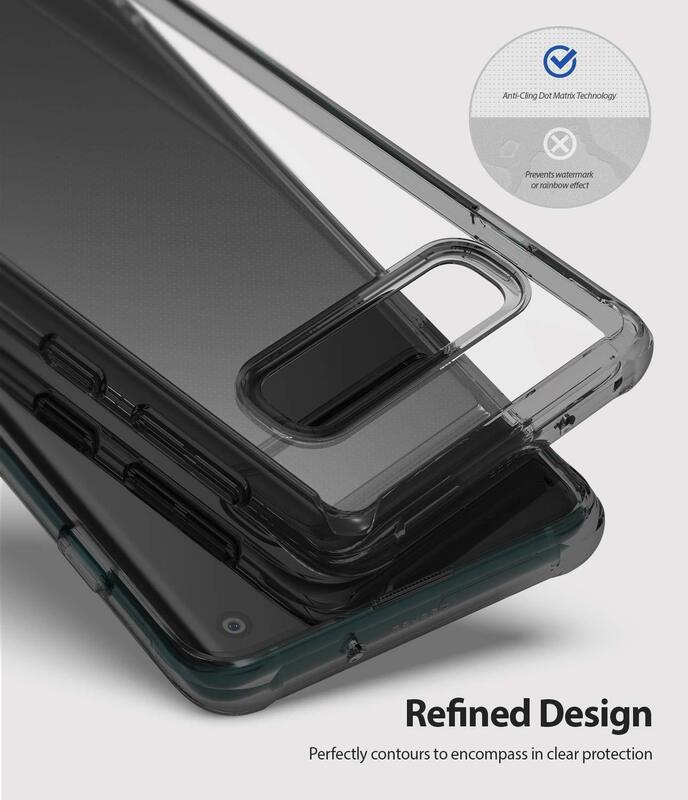 Please remove case protective films from both inside and outside before use. 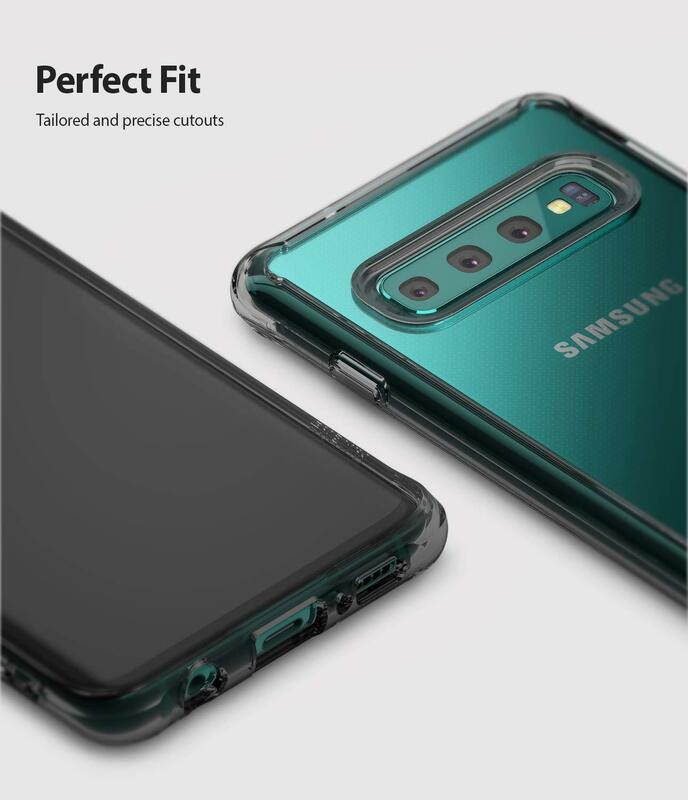 Dual layer PC panel and premium TPU provides easy grip in highest quality clear case outfitted with laser precise clean bumper in your choice of accent color. 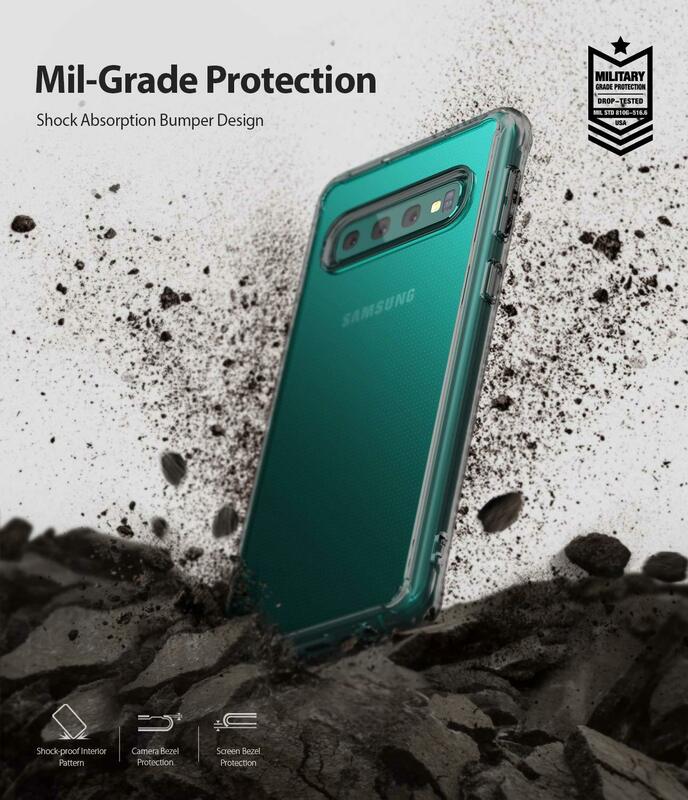 Crystal clear protection with advanced 2x tough coating enhances the original look with minimal bulk. Shock Absorption Technology defends with robust corner bumpers that also serves to lift the display and camera away from flat surfaces. Active Touch buttons are specially designed for a more natural responsive feel when pushing the volume and power button. 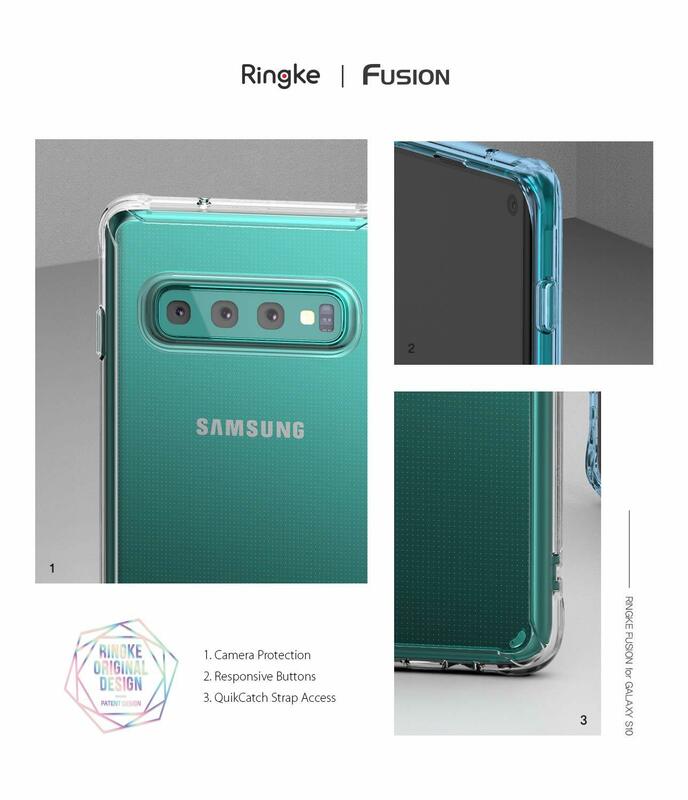 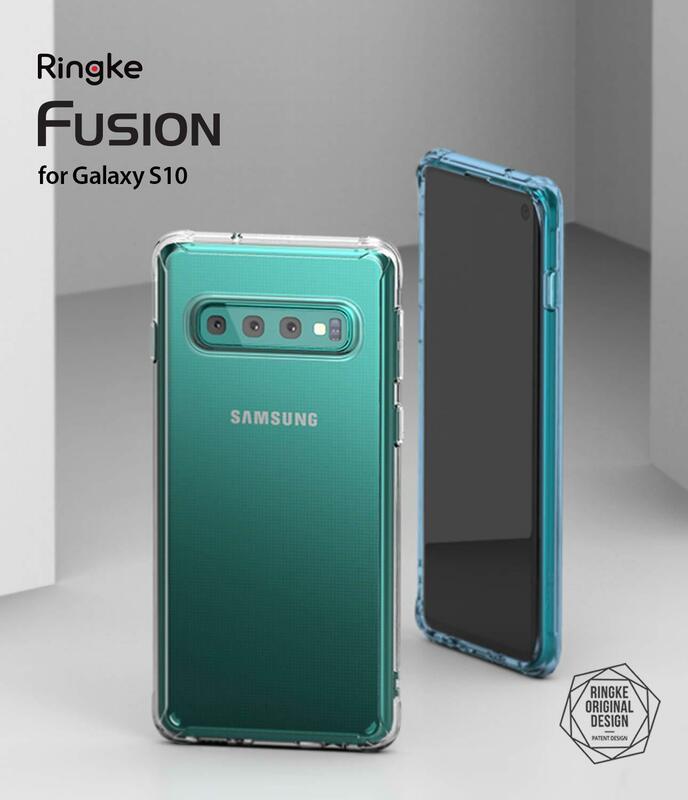 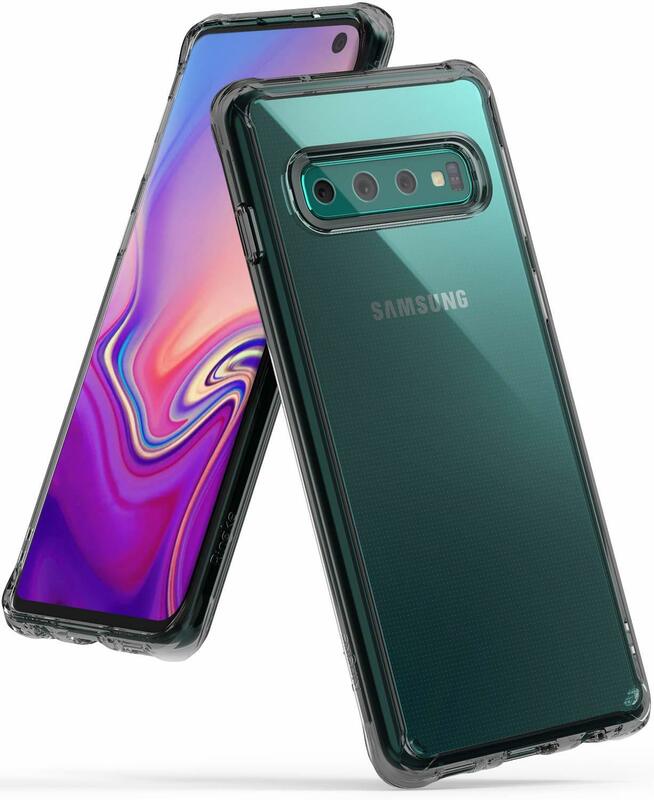 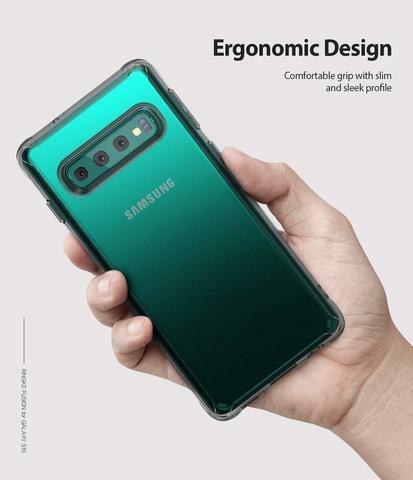 New and improved designed protective bumpers around the fragile edges of your case will grant stead-fast and augmented shock-absorption to dramatically reduce the chances to damaging your phone against drops and bumps. Secure your device with a specialized QuikCatch built-in lanyard hole to attach wrist straps or neck straps for your convenience. Protects before it drops and maintains peace of mind with the extra layer of defense against accidental drops.